Who doesn't like Just Baked cupcakes, especially when they are FREE!!! 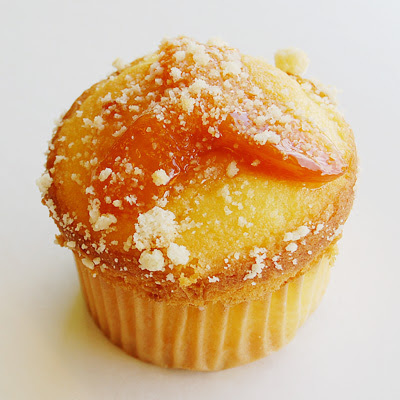 Walk into any Just Baked store on Wednesday, February 27, 2013 and ask for your FREE PEACH COBBLER CUPCAKE! One free cupcake per customer, while supplies last!